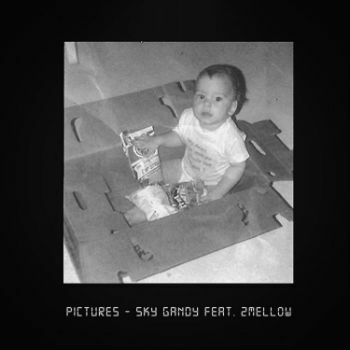 Sky Gandy has a new track out featuring 2 Mellow. It’s called “Pictures” and the emotive and positive hip hop vocals are backed by a terrifically bright and minimalist musical number. The backing music reminds me of something you might hear on a classic NES game like Bubble Bobble, even though it’s a complete different genre of music. It just has the kind of tone. The rapping is also precise and impressive and its ability to alternate between fast and slow without missing a beat throughout the song. This is a very professional track with a lot of talent spread around.